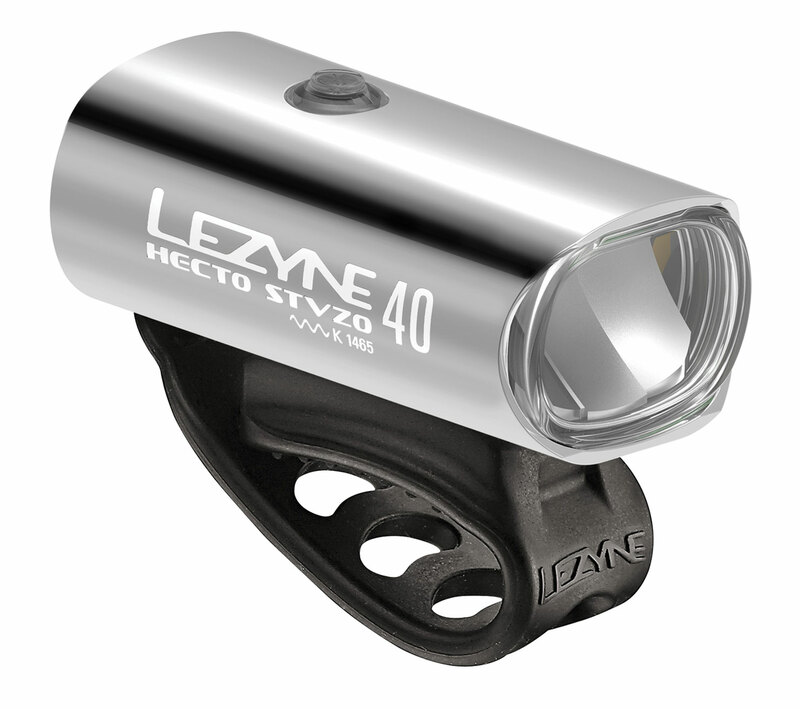 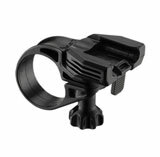 A multi-purpose performance cycling light with a STVZO optimized lens. 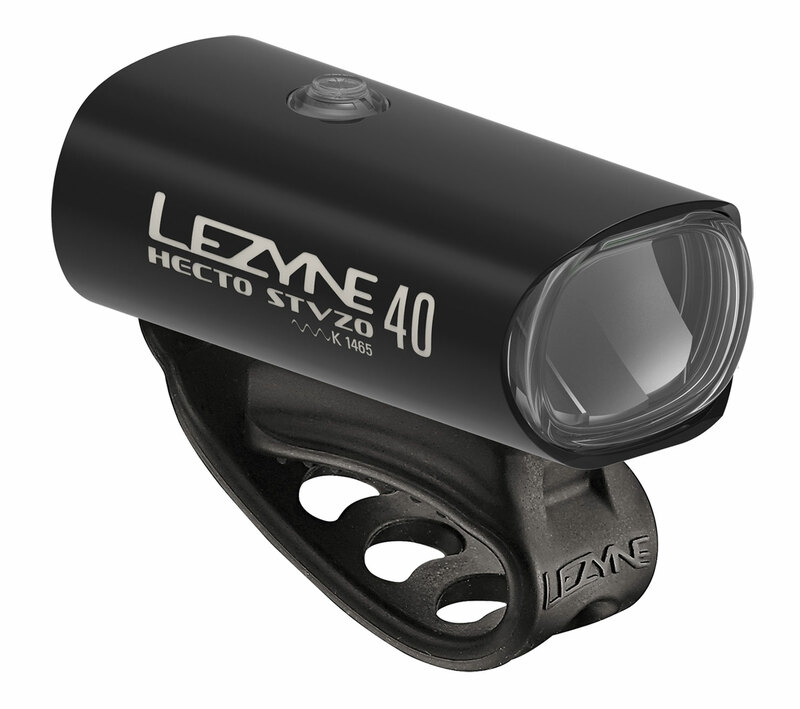 Multi-purpose performance cycling light with STVZO optimized lens matched to a LED light for class leading brightness, vision range and safety. 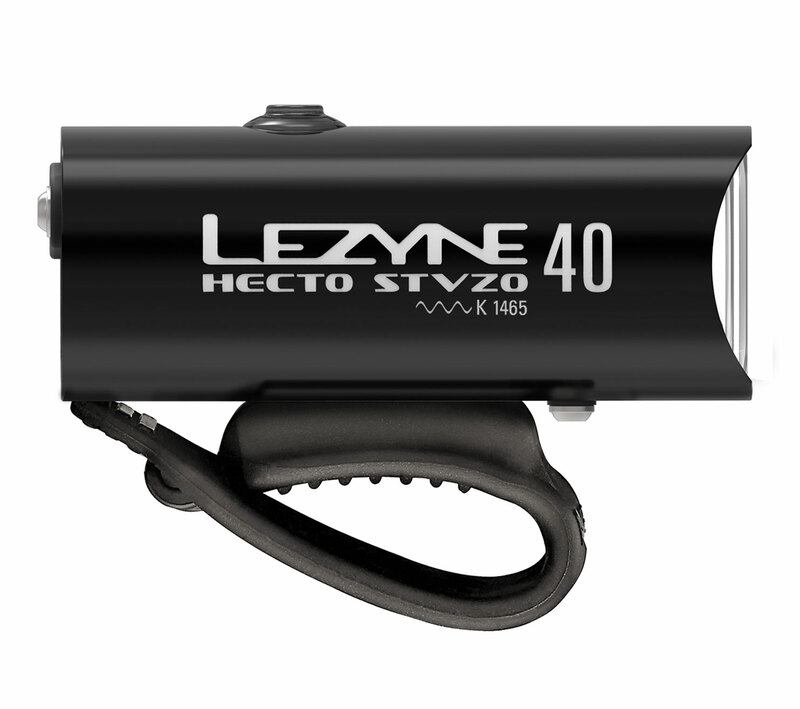 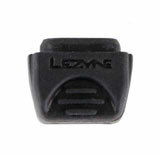 A compact CNC machined aluminum body dissipates heat and is ultra durable with built in side visibility. 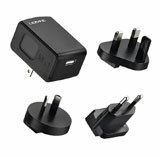 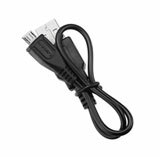 The Li-Poly battery with charge indicator provides long run times and is rechargeable via a Micro USB cable. 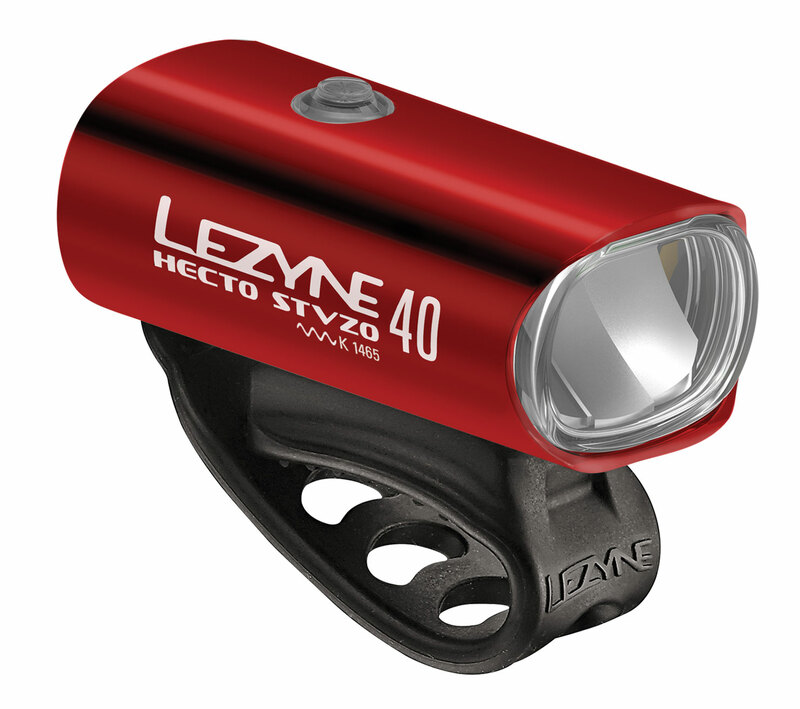 There are two power modes to choose from: 140 lumen Blast Mode runs 1.5 hours and 80 lumen Economy Mode runs 2.5 hours. 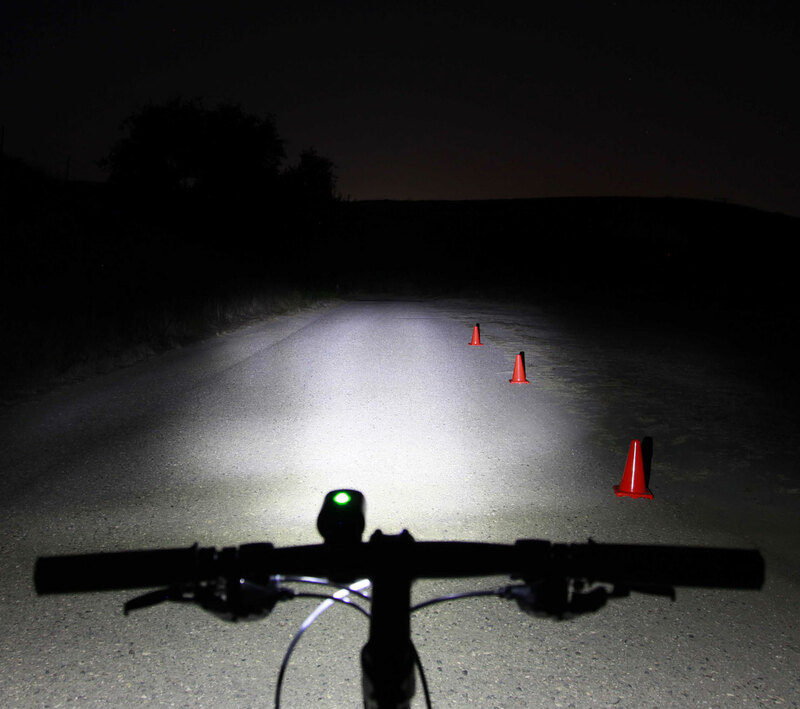 Mode Memory feature returns to the previously selected mode when the light is turned on. 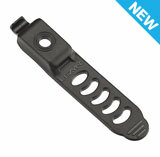 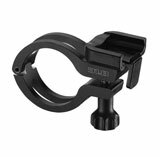 Rugged and versatile strap securely mounts to all standard bar shapes including aero bars.